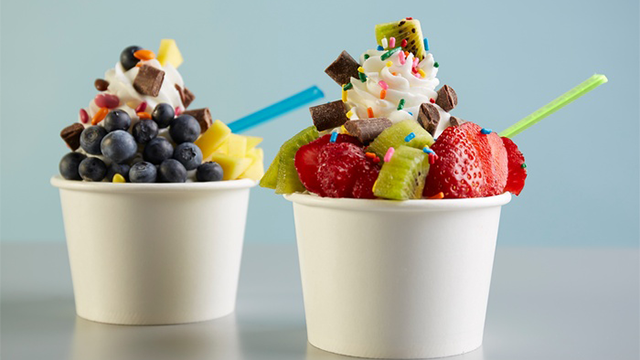 February 6th Brings Frozen Yogurt Deals – Zero Equals Two! Today is February 6. On this day in 1508, Maximilian I was proclaimed Holy Roman Emperor, the first Emperor in centuries not to be crowned by the Pope. In 1952 Queen Elizabeth II succeeded her father, King George VI, to the British throne. 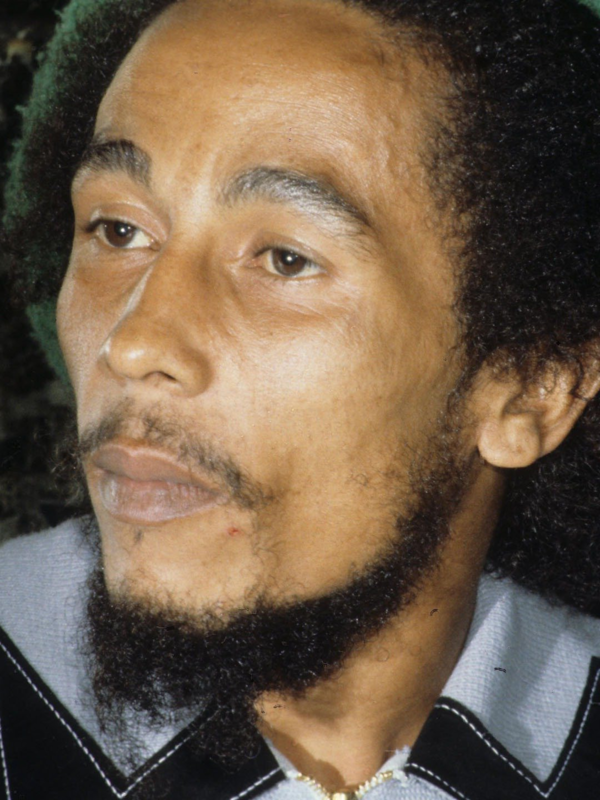 Bob Marley was born today in 1945. While none of these are strictly Thelemic in nature, they may be of interest. In food news, February 6 is Frozen Yogurt Day! H.P. Hood first developed frozen yogurt in 1970 as a soft-serve treat called Frogurt. Soon other companies followed with their own products, including Humphrey’s and Dannon. Because it was considered a “health food,” at least compared to ice cream, frozen yogurt’s popularity grew in the 80s. Today, you can buy frozen yogurt at your local grocery store. Some TCBY locations are giving away a free six ounce frozen yogurt to celebrate today, limit one per customer. Find the closest location to you. 16 Handles is offering up to three ounces of free frozen yogurt to rewards members; if you want, you can join on the spot to get the deal. Menchie’s Frozen Yogurt is offering a buy one, get one free deal. Check your local eatery to see whether they are offering a deal for Frozen Yogurt Day.